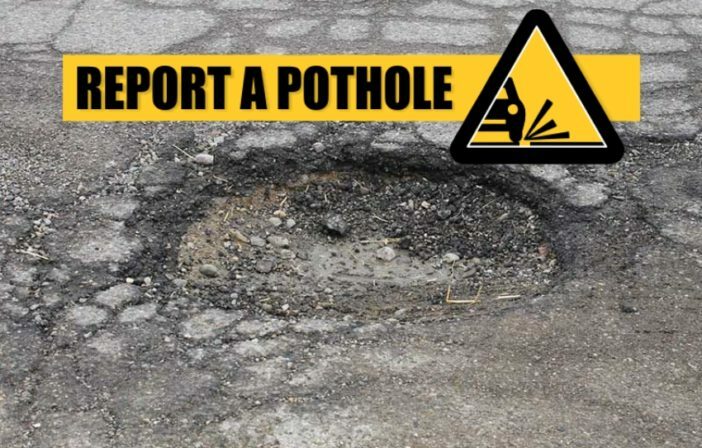 Report potholes to keep traffic running smoothly and prevent dangerous conditions for vehicles, pedestrians and cyclists. If you have a portable device, with internet access, you can report potholes and other concerns by using the City of Fairmont’s Citizen Reporting App. For more information and to download the free app, click one of the links below.